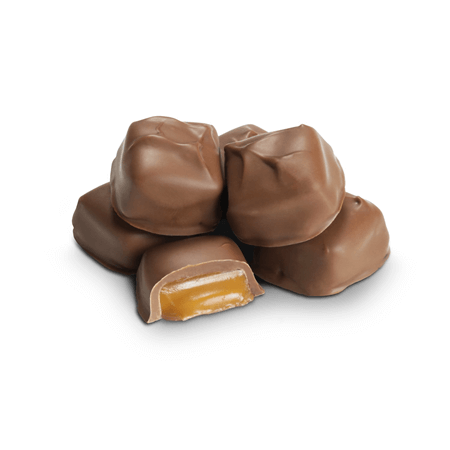 Milk Chocolate Covered Vanilla Caramels presents everyone that tries them with a gratifying taste sensation. 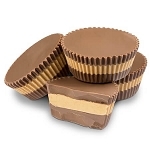 Their soft, creamy, and chewy caramel centers have a touch of vanilla flavoring, covered in delicious mouthwatering milk chocolate. 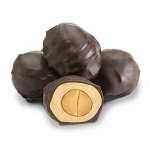 Gourmet wholesale chocolates are the perfect profit maker for your retail location. Order this must have product today! 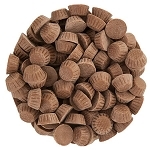 This product is very popular with my customers I order my candy from Candy Conceopts online and it is a very easy website. 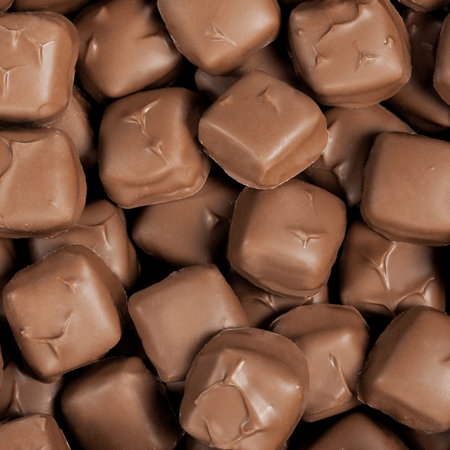 The chocolate items are excellent.